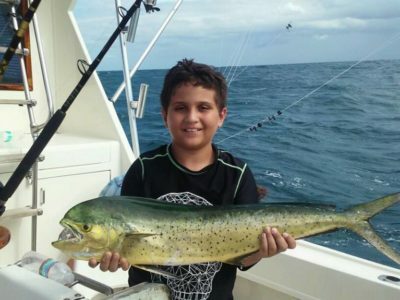 We offer 3 Standard packages for fishing directly off Fort Lauderdale. 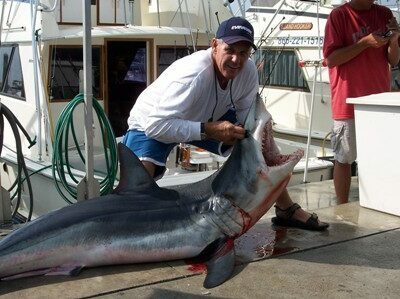 The Ft. Lauderdale deep sea fishing trips are for 4, 6 or 8 hours. Both trips can accommodate a total of up to 6 passengers of your exclusive party. If your party exceeds 6 passengers, we will make the necessary arrangements for additional boats as needed. 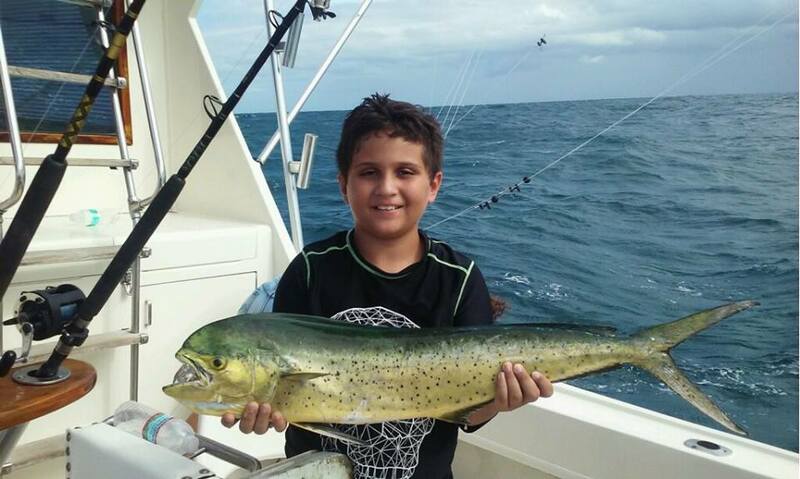 Please don’t hesitate to call us direct at (954) 761-8202 with any questions pertaining to fishing in Ft. Lauderdale and surrounding areas. 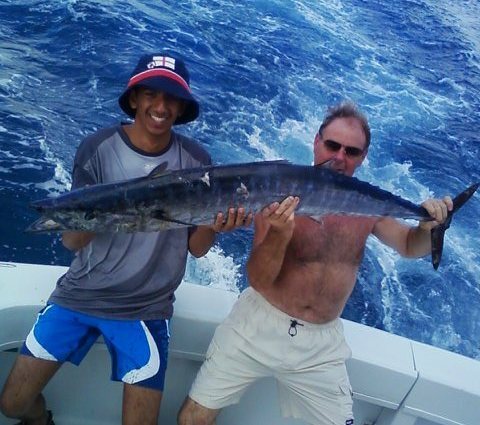 Offshore Fishing Trips for Sailfish, Dolphin, Tuna, Snapper & more. As your party boards the Marlin My Darlin, you will notice the coolers are filled with the beverages and food if you requested our All-Inclusive package when you booked the trip. The engines are warm and ready to go. As we head out to the fishing grounds, our experienced crew gets everyone acquainted with the boat her features and safety measures. 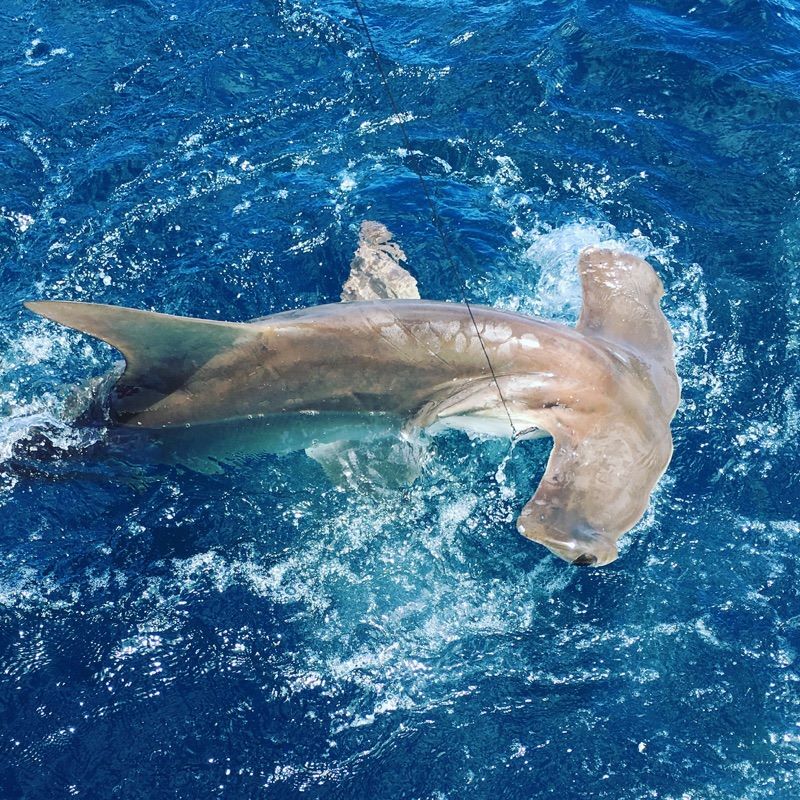 The entire crew and you anglers will work conjunction with the goal of successfully putting fish in the cooler and/or hooking you up with that bucket list fish of a lifetime! No one is left out and no one is too big of a novice. We are patient with our clients and rather rude and impolite with the fish! 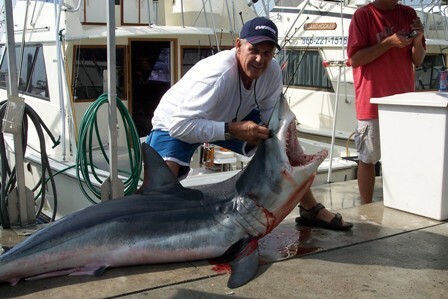 When the fishing trip is concluded, we clean your catch for you. 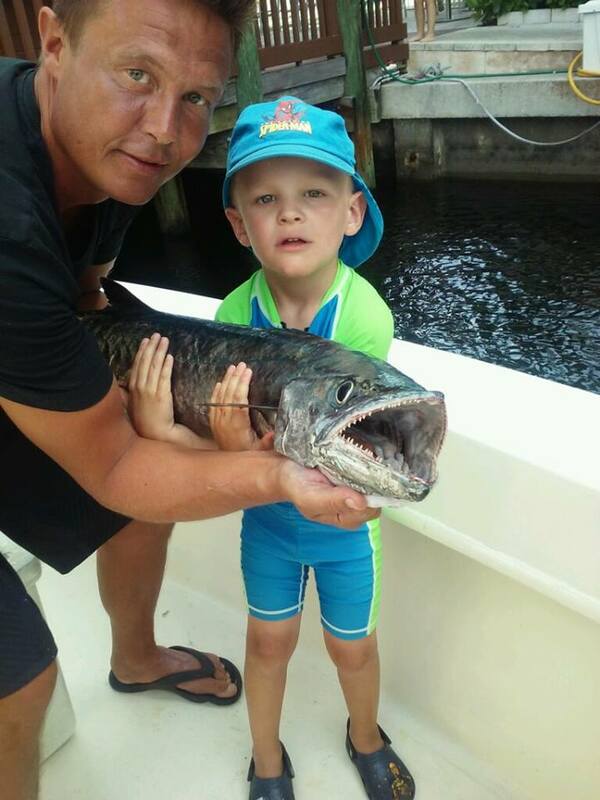 Make sure you take photos and send them to us for inclusion in our site’s Fishing Photo Gallery. If you’d like some of your catch for lunch or dinner, we can direct you to some nearby waterfront restaurants that can cook it for you. So, what are you waiting for? 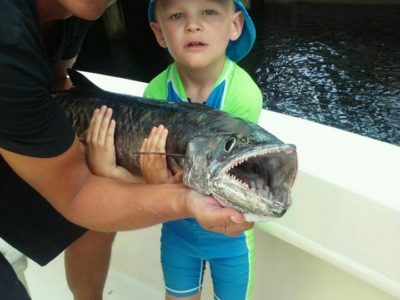 Fishing in Ft. Lauderdale is fun! Let’s go fishin’. 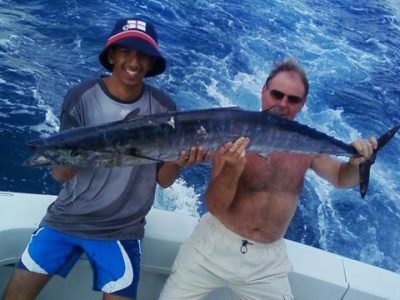 You can now charter Marlin My Darlin, Ft. Lauderdale’s finest fishing charter operation at the following rates. By law, we can accommodate up to 6 people per boat. If your party is larger, we can arrange as many additional boats as you need. Customers are required to give a minimum of 72 hours prior to a cancellation or day change. All-inclusive pricing includes of course all items previously listed above with the addition of custom built deli sandwiches of your choice, snacks, sodas and beer for your group. Bottled water included on all charters. 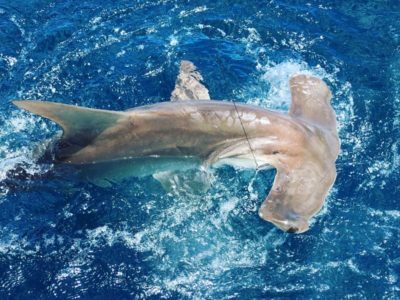 On any of our Fort Lauderdale fishing packages additional live bait may be included at $80 per bucket (which is our cost). You may pay the bait boat directly on our way out to the sportfishing grounds, or include this option in your package with us.